Is your slow computer dragging you down? It's time to get WinCleaner. It works to help repair, clean and boost-performance. 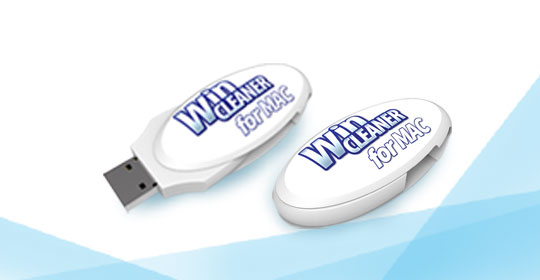 For over 20 years, millions of happy users trust WinCleaner! Cleans and repairs your Windows PC to make it run faster and smoother. Cleans out the Junk and Clutter on your MAC to keep it running optimally. I have had many help aid products over the years, but I must say that this WinCleaner is the best of all of them. Plus, it is so simple to use. I have an older Acer that was running pretty slow... and thought, "why not try it"? I was amazed as almost 3 GB of temp files, unneeded files, etc. were erased. I can't believe how much faster the laptop is running. This product is well worth the money. My laptop was running extremely slow. I used WinCleaner once and can tell a difference. WinCleaner has been on the market for over 21 years and is a trusted brand. 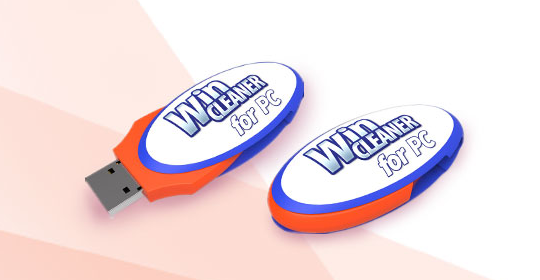 Millions of loyal users maintain their computers regularly with WinCleaner. The most cost effective way to keep your computer working fast and trouble free.